Well I took a few days off from blogging but I am back. I actually had strep throat last week which wasn’t fun. Big shout out to my friend, Elizabeth, for taking such good care of me! As soon as I got better, we had some pretty extreme weather conditions here in Bozeman (-10!) so I have been spending quite a bit of time indoors which is driving me crazy. 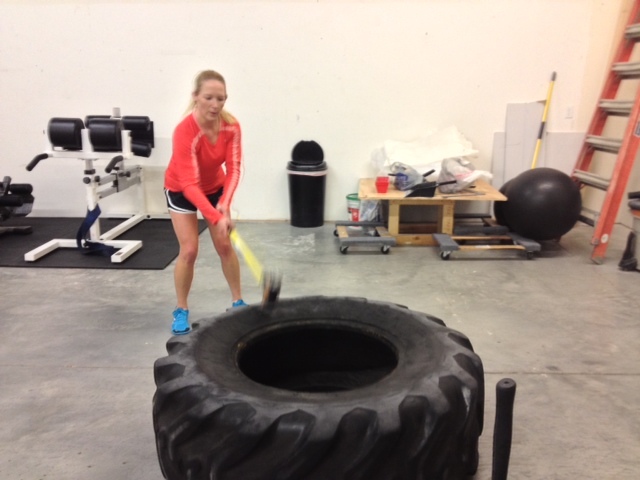 Right before I got sick, I went to my favorite Friday night CrossFit class. 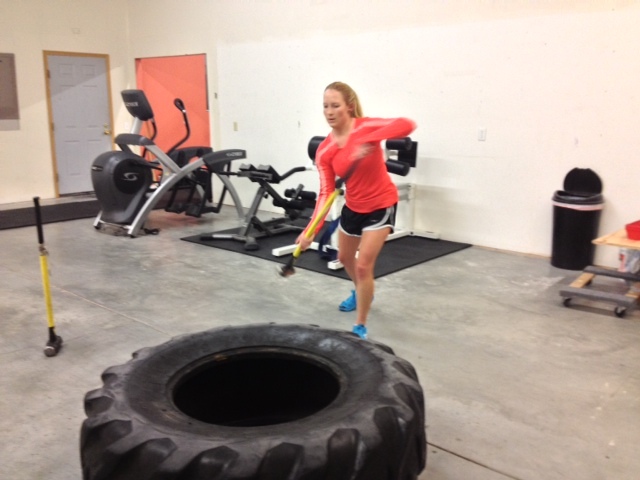 I started experimenting with a Paleo lifestyle a few weeks ago and I have been enjoying it a lot more than I expected. I was not excited about giving up cheese, yogurt and sugar but I actually haven’t really missed them. 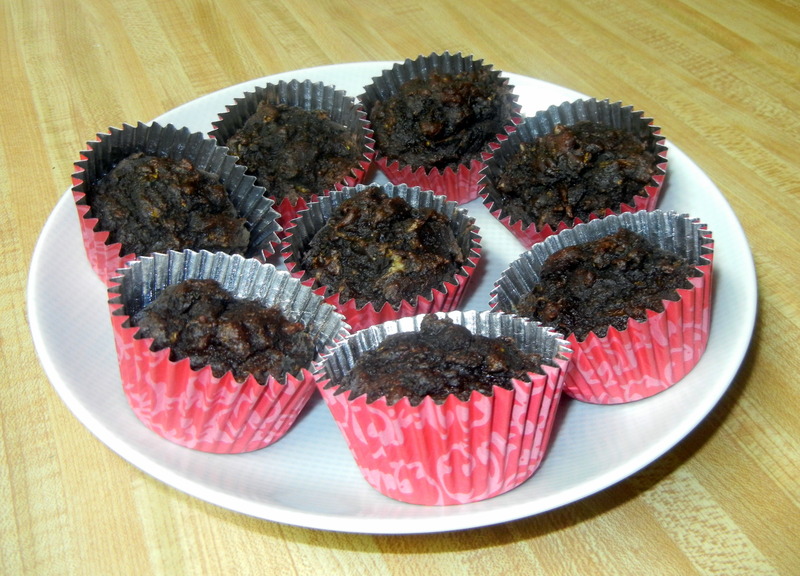 On Sunday I made these delicious chocolate zucchini muffins from PaleOMG (awesome Paleo blog!). 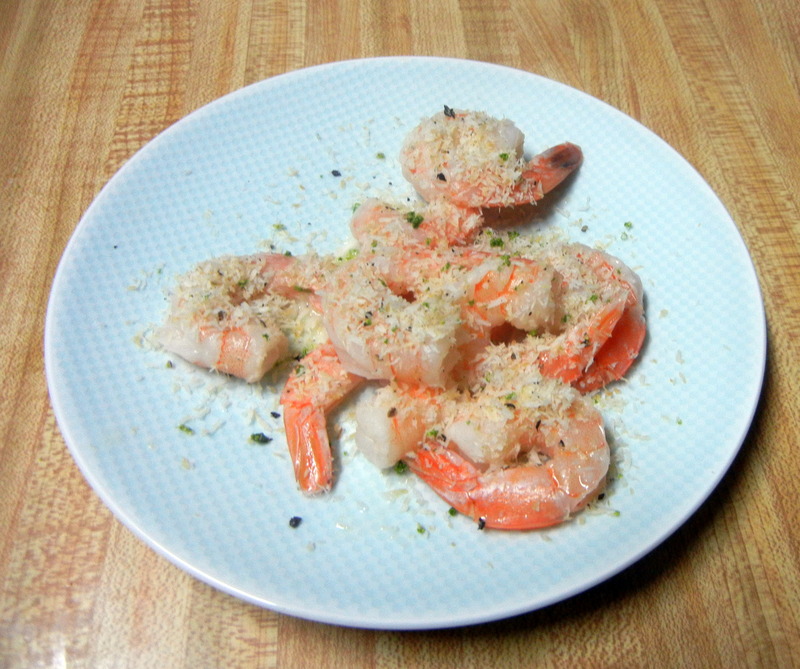 Another one of my new favorite Paleo recipes is Coconut Lime Shrimp from Paleo Fresh . It was quick, easy and delicous. I’ve also been making this fancy water with slices of cucumber and lemon plus fresh mint in an attempt to drink more water. 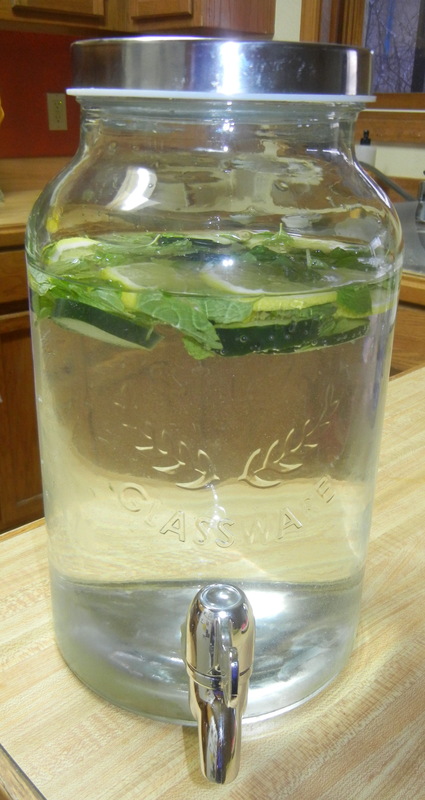 I’ve seen it called skinny water or detox water on Pinterest but I like to call it fancy water. Well I think that’s about it. I have a fun weekend coming up so hopefully I will have some fun and exciting blogging material! Happy Thursday!